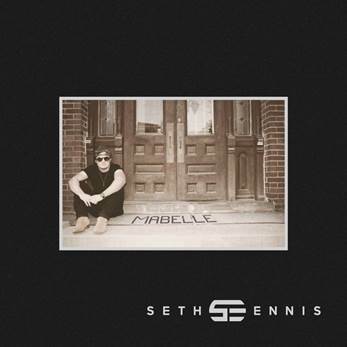 Seth Ennis is releasing his new Arista Nashville EP, Mabelle, today, Friday (March 3) and the singer/songwriter will celebrate its release with a performance on the Grand Ole Opry tonight, marking his second performance on the hallowed stage. The new EP was produced by Corey Crowder and recorded in Nashville, and its title is a nod to the building where Ennis first resided when he first moved to Nashville with his three best friends. The four slept in bunk bed setups in the tiny one bedroom apartment, which is where the Georgia native was inspired to pen his new single, “Woke Up In Nashville.” The 24-year-old multi-instrumentalist co-produced and played all musical parts on his debut single.